One thing that the city of London certainly does not lack for is bars. These cover the whole gamut with revellers and drinkers being positively spoiled for choice. Also, craft beer is presently undergoing something of a renaissance in the capital, with the focus being on local ales and microbrews. If you are the thirsty type, then here’s your trusty guide to the best places where you can quaff some liquid piece of heaven! There’s a Redchurch Street right in Shoreditch, which is where this brewery gets its name from. It focuses on the production of bottles that are a reflection of local life and times. 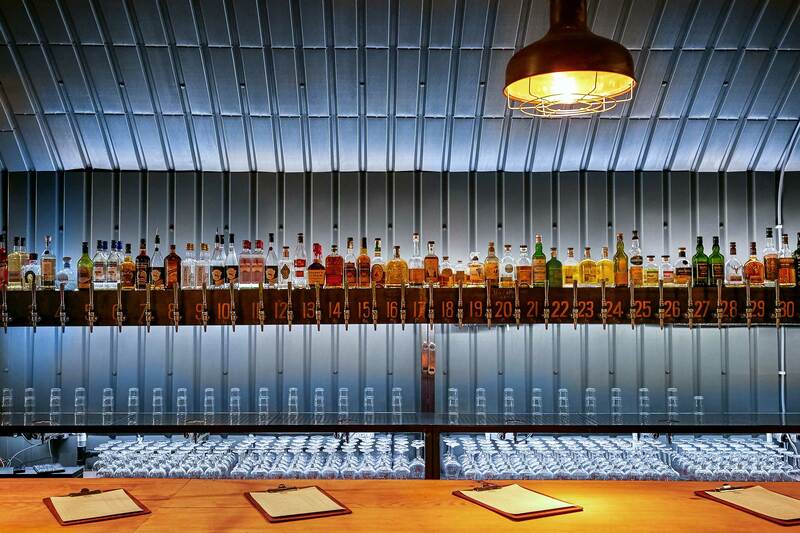 Try them on site: there is a mezzanine bar where you can sip the heady brew plus DJ/live band are invariably present. Get randy to dance! If you get hungry for a more substantial fare, there are usually food stalls nearby. This took off in 2013 when a couple of hip-hop enthusiasts decided to share their passion for brewing with the larger populace. The focus here is on experimental and strictly hand-crafted beer which are reputed to taste heavenly. 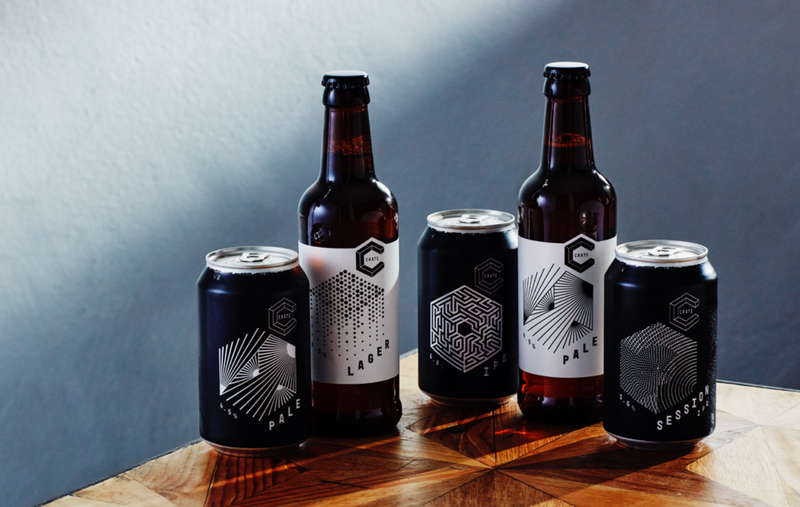 Click here to see their range of non-conformist brews. Situated underneath some railway arches in Herne Hill, South London, this brewery produces stuff named after the local areas. 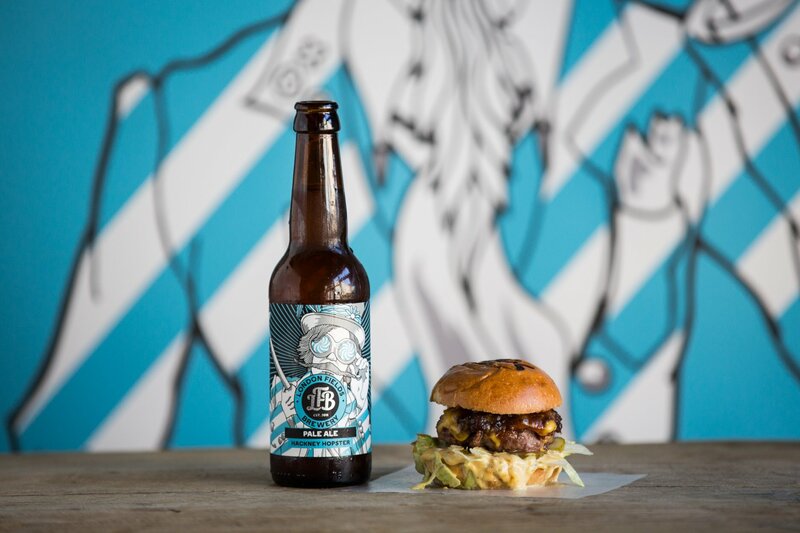 There’s a Tap Room where you can quaff what’s made on the premises, as well as an outdoor area where you might be lucky to find some vendors selling finger food. 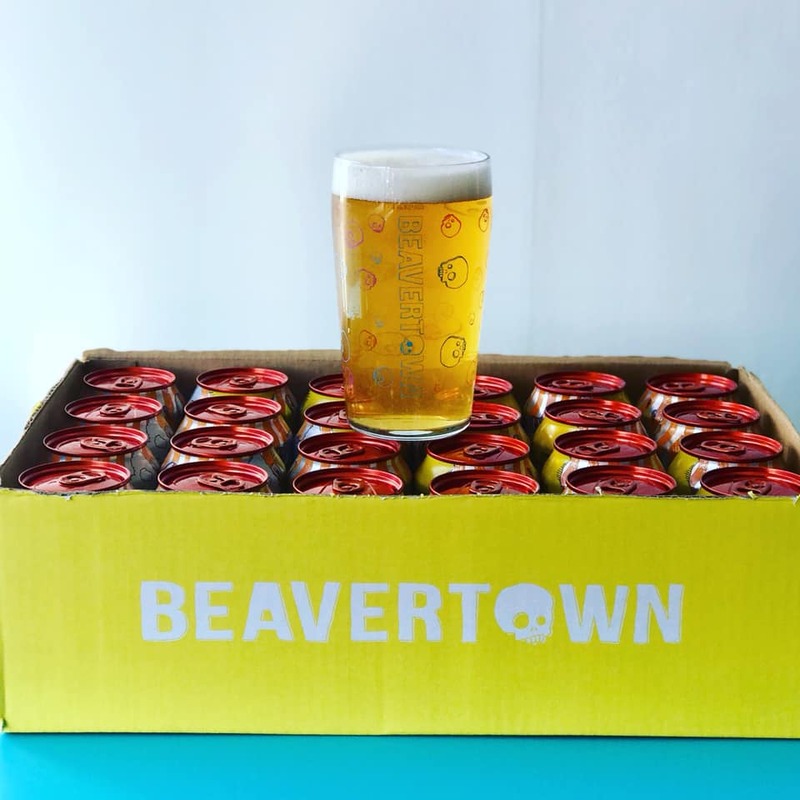 You can book a tour of the Camden Town Brewery, located in Kentish Town, and watch the process of making the best beers on the globe like its Camden Pale Ale and Camden Halls Lager. The booking options are quite flexible and you can look forward to actually tasting the brew right from the tank. We’re big fans of its Gentleman’s Wit, infused with lemon zest and bergamot. Guess what? 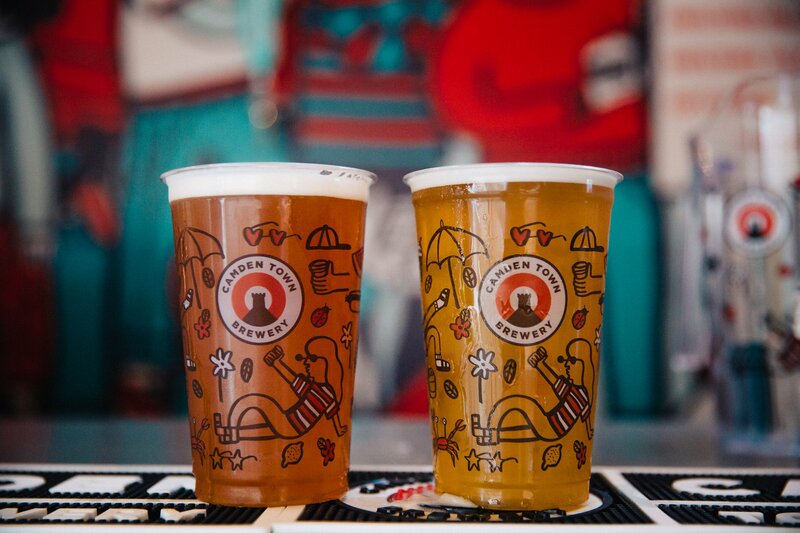 Beavertown Brewery’s owner happens to be Logan Plant, son of Robert Plant of Led Zeppelin. This guy graduated from homebrewing to opening a small bar and making the good stuff in an industrial estate located in Tottenham. Their suds are sold in bottles and cans adorned with some rather rad designs. 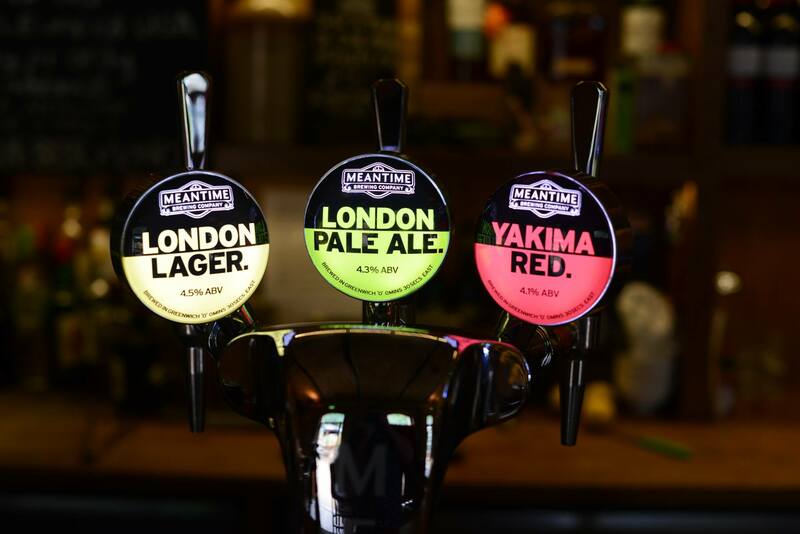 Set up in 2000, the Meantime Brewing Company is a well-regarded pioneer in the craft beer scene and boasts top-grade products that can be found on the shelves of a lot of London pubs. You can take a tour of their site at its Greenwich location, and there’s a tutored tasting at the end that’s guaranteed to make your taste buds happy. This was, when it opened in 2011, the first commercial brewery to open in Hackney for over a 100 years… Visitors can take a tour of the London Fields Brewery, nestled under the brick arches (weekly, Thursdays to Sundays, 1 hour long) for full insights on how the ambrosia is made. Tutored beer tasting included, of course! Alternatively, stop by the taproom with a few friends. A favourite! The Crate Brewery is located right by the canal, fab street art all around. They do their own beer and their own pizza: what’s not to like? Great place to be on any sunny day. You’re likely to see a few kayakers stop by for a well deserved treat. 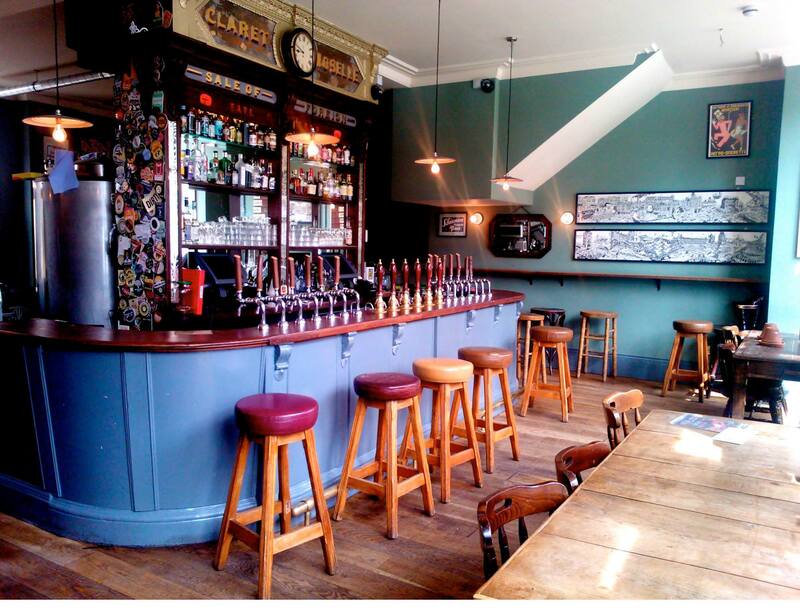 This is a quite popular hangout in Islington, especially for those who are serious about their beers. 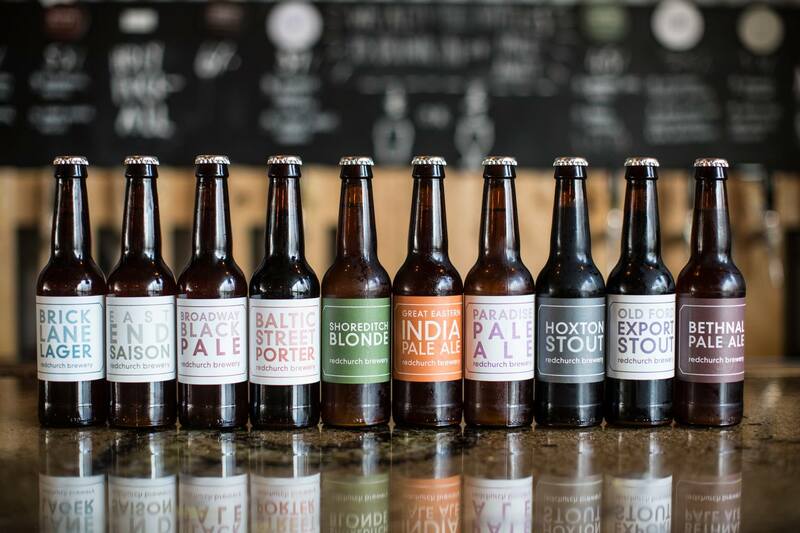 The beers available vary, but there are usually around 18 different ones on hand, most of which are produced in London. Bonus: most of the food menu can be matched to the available beer on request. 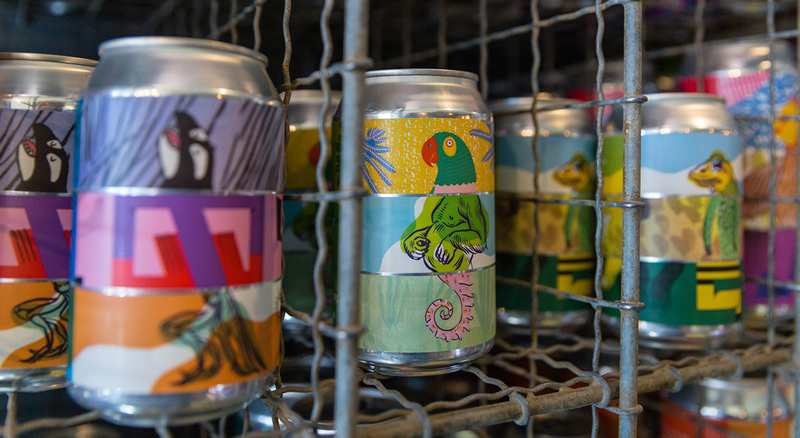 Located in Bethnal Green, under a railway arch no less, this place has a New York flavour and stocks a wide variety of the beers produced in both London and around the globe. 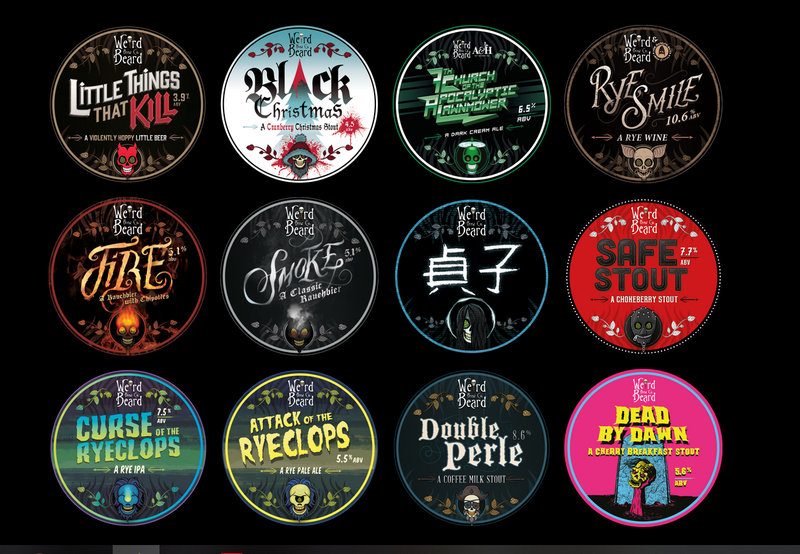 The beers stocked are regularly changed, and 19 taps are provided for serving all sorts of brews, some of which are limited editions. There are sharing plates at hand, with foot vendors showing up outside on weekends. So call your friends for a nice chit chat session and any of these places. Or you can choose these places to have a relaxing time and enjoy your drink while trying out any of the online gaming sites. These gaming sites will provide online slots, instant win games, scratch cards and many entertaining and thrilling gaming experience and will help you in fulfilling your gaming needs. Play on the go now!